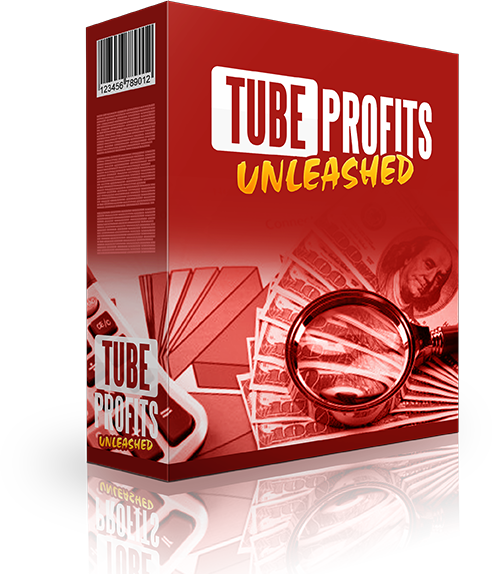 TubeProfits - From a YouTube newbie to a YouTube master! You’ve got the best YouTube marketing tools around, and you’re all set to be the YouTube ruler! But do you know what will make you even more powerful? If you turn yourself into a YouTube expert, then these very tools will make you 10x or even 15x more powerful! Remember, just a small extra edge is the difference between a winner and an also-ran. Invest in yourself, and your business will grow faster because YOUR Business is an extension of YOU! If you’re untrained you might end up making mistakes that may prove to be costly. Your revenues might be delayed or lesser than what they should be. Give a hammer to an amateur and he might break this thumb. Give the same hammer to a trained craftsman and he can make a beautiful table. Make Yourself A YouTube Revenue Master! Lack Of Knowledge Will Hurt Your Revenues!